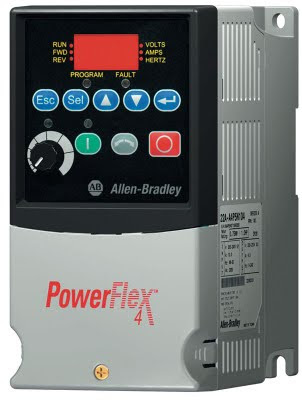 Allen Bradley Power Flex4 is a widely used Adjustable Frequency AC Drive (VFD). This come with the Integral RS485 communications which enable the drives to be used in a multi-drop network configuration. It utilize less space and are cost effective VFD's. 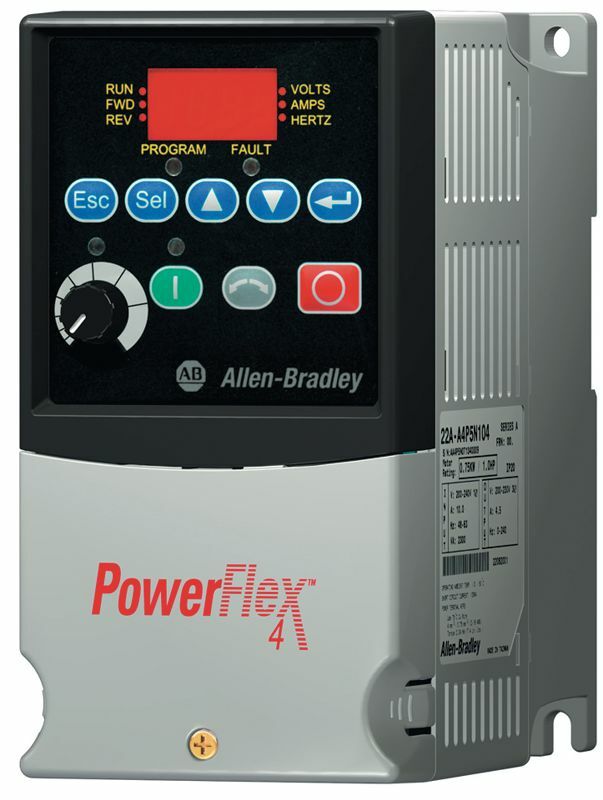 This manual will help you with the basic information needed to install, start-up and troubleshoot the PowerFlex 4 Adjustable Frequency AC Drive. Subscribe to Automation-Talk by Email.